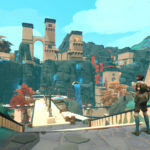 A unique partnership between the LIVE Lab in the Department of Visualization at Texas A&M University and a company called Triseum has resulted in two exceptional games so far. 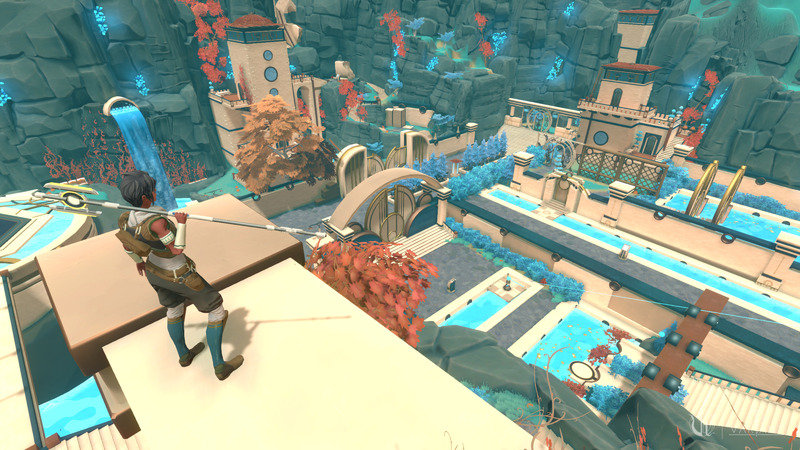 From Liberal Arts to STEM degrees, these games are engaging students with amazing results. Texas A&M University’s Tim McLaughlin of the art department knows graphics. Computer sciences department faculty member, Andre Thomas, also CEO of Triseum, knows game design. Add student workers and you have measurable impact on student outcomes. 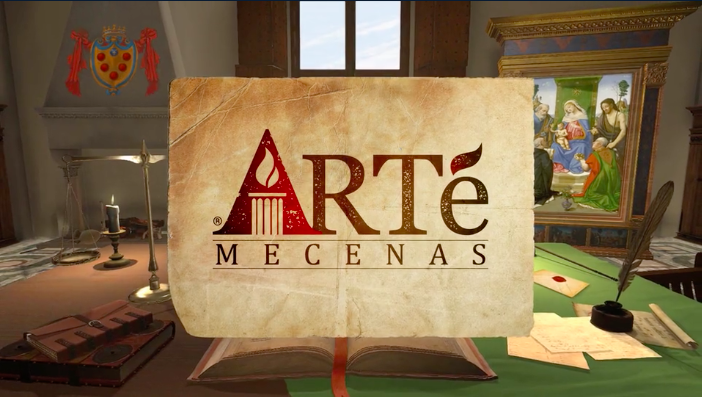 Let’s first look at ARTé: Mecenas™, an art history game where students take on the persona of the Medici family, one of the most powerful families of the Renaissance era. 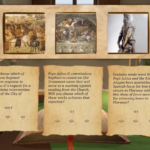 Through game play the students experience the culture, politics and economy of the day. They must maintain a financial empire. Buying, selling, responding to the current events, students must manage relationships with the regional governments, merchants and the Catholic Church. Their role is pivotal in the creation of famous artworks, monuments, and institutions. They decide which artists prosper and who perishes. This academically rigorous game engages students in the complexities of over 130 pieces of art by over 70 artists. A research study measuring the learning efficacy of the game indicated that after approximately two hours of game play, students had a knowledge gain of 24.7 percent from pre-test to post-test. Remarkable! Turning from art history, let’s look at a game focused on Calculus called Variant: Limits. It has garnered numerous awards including the USDLA Excellence in Innovation Award and a Serious Play Gold Medal. Calculus is foundational in STEM related career fields, yet has one of the highest failure rates directly tied to student attrition. Variant: Limits brings calculus to life through visually engaging challenges. 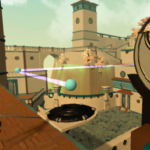 As the university conducts extensive research and works alongside Triseum in game development, the company turns ideas into a product, which is either sold or licensed. Revenue is shared with the university and the students who work on the project. 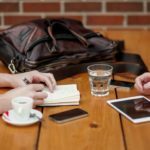 This is an outstanding example of the many benefits a partnership can bring to the educational community. Texas A&M University is a top-10, Tier-One research institution with over 50,000 students and 200 students per class. In its quest to provide a richer learning experience for each student, the school turned to serious games. 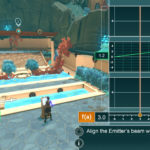 Backed by extensive research, which measures the effectiveness and degree of student engagement, the university works with game-based learning company, Triseum, applying rigorous instructional design to create entertainment quality games. 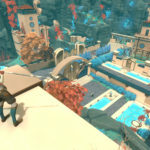 The LIVE Lab in the Department of Visualization in the College of Architecture at Texas A&M University teamed up with Triseum to create immersive learning games for foundational subjects where high school and higher education students face challenges with engagement, course completion and success. A uniqueness of the partnership combines the talents of people like Tim McLaughlin, Department Head and Associate Professor in the Department of Visualization and André Thomas, who serves as Director of the university’s LIVE Lab and CEO of Triseum. 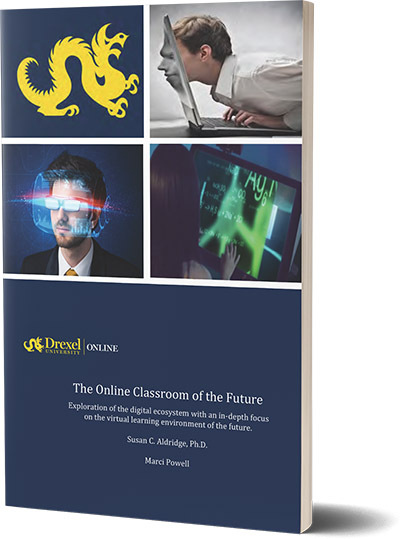 Together, they blend the expertise of a research institute, which utilizes faculty expertise and teaches students the trade, with industry experts in gaming. Their partnership approach puts the institution at the forefront of what it means to innovate. The proof lies in the numerous awards their work has garnered. 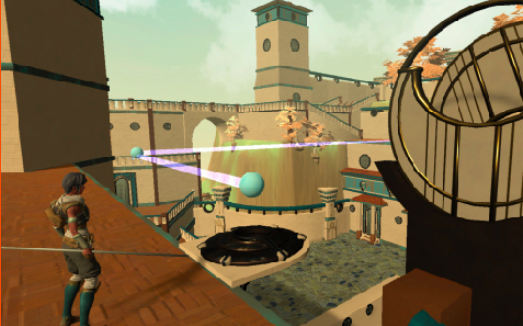 The United States Learning Association (USDLA) awarded the coveted Innovation Award in Online Technology at the International Serious Play competition, where Triseum earned gold for Variant: Limits™, a game that brings complex calculus concepts to life in a high-stakes 3D adventure world, and silver for ARTé: Mecenas™, which transports students to the Renaissance era. Variant: Limits also was named a 2017 CODiE Award finalist in the Best Mathematics Instructional Solution category at the annual SIIA awards. 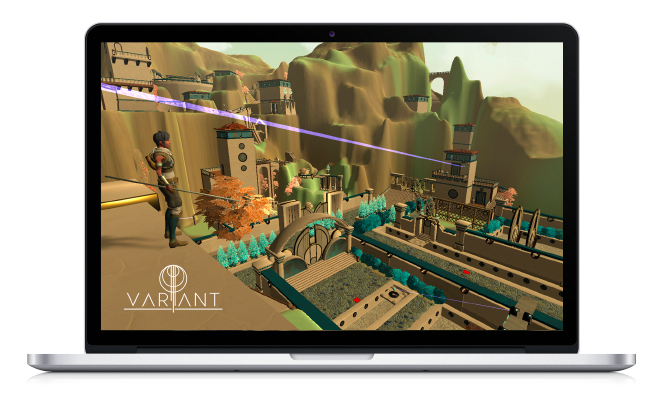 Variant: Limits™ connects mathematics and game play, empowering students to take a more active role in the learning process and engage with content on a deeper level. 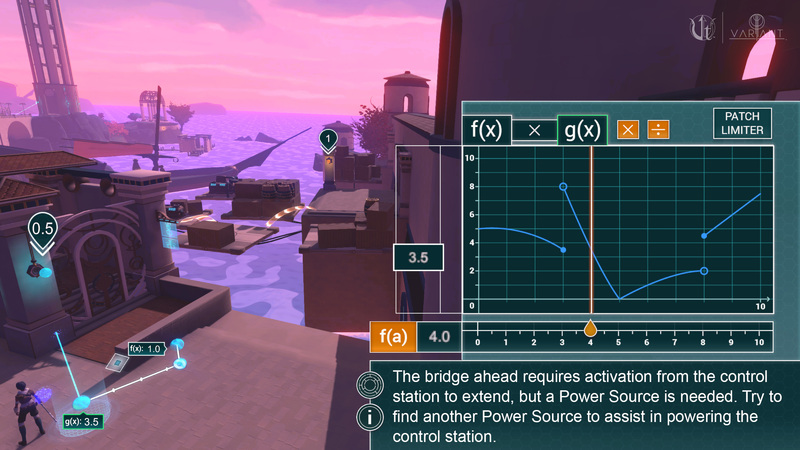 Focusing on finite limits, continuity and infinite limits, students explore, develop new knowledge and practice college-level calculus concepts in the game environment. They don’t just memorize and regurgitate information, but rather apply it. 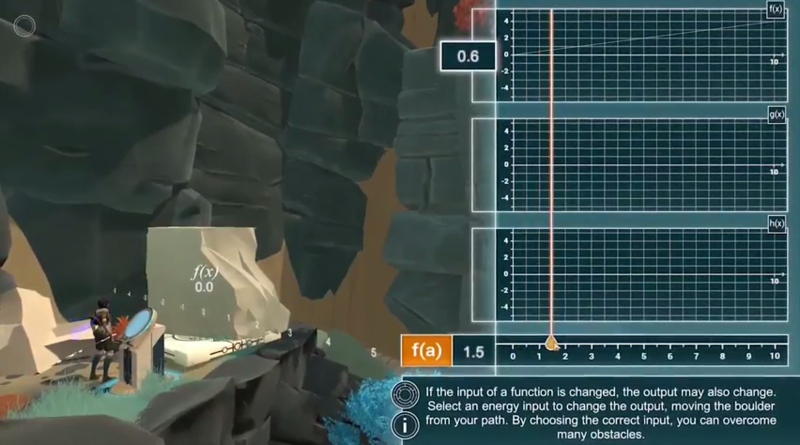 The game’s immersive 3D world allows players to manipulate objects by mastering calculus principles and theories, directly connecting the mathematics and gameplay. The high-stakes adventure has a compelling narrative that provides clear goals and motivation to succeed. 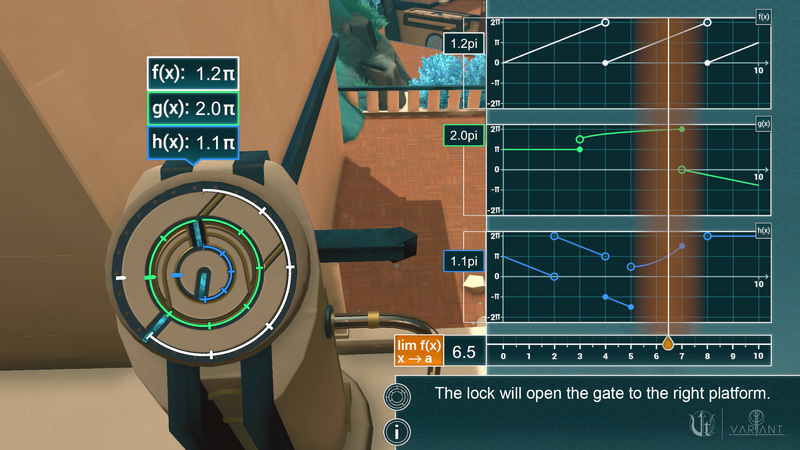 Intuitive feedback and game interaction allows players to play and explore at their own pace while intelligent game analytics provides insight into player progress so that instructors can monitor student engagement. 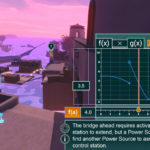 The game has received tremendous traction among students, particularly with AP and college-level students who use it to complement instruction. 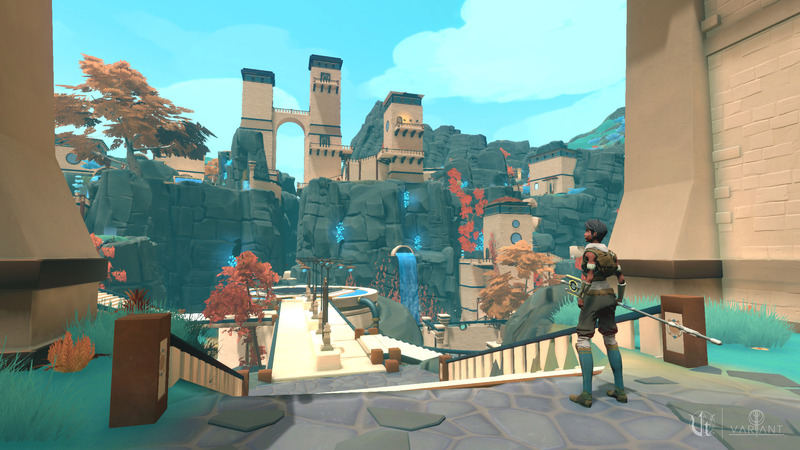 The positive reaction prompted Triseum to make the game available for purchase directly from the company’s online store. Texas A&M University and Triseum have likewise collaborated on another game also illustrating significant impact for student learning. 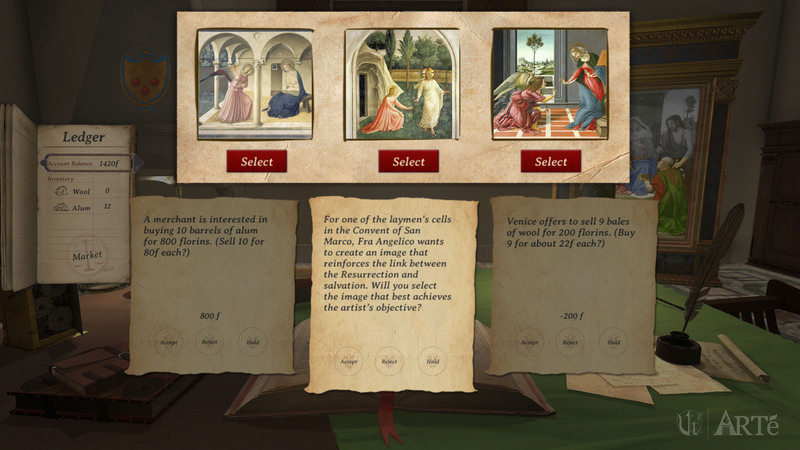 ARTÉ: MECENAS™ was designed to “help them [students] grasp the complexities of the works of art, the role of art given societal norms, and the overall relevance to the people and policies of the time period.” Originally designed to supplement course instruction, the immersive game teaches the interconnectedness of local and international economies in Renaissance Italy, and how those economies influenced art and art patronage. 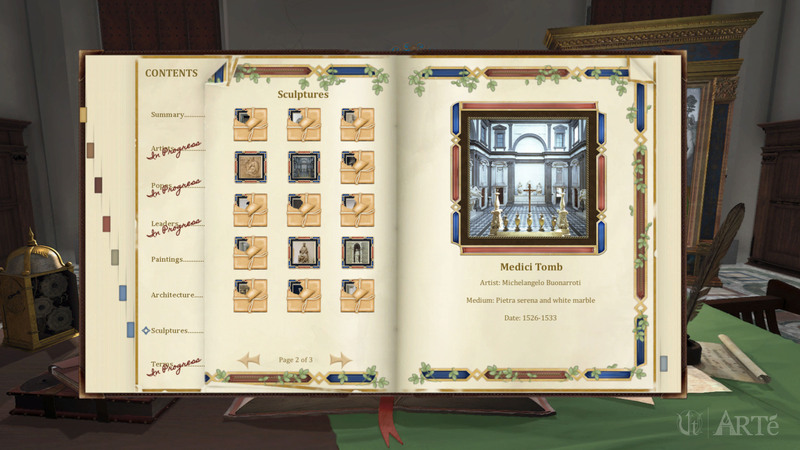 By taking on the role of a member of the merchant/banking Medici family, one of the most influential families of the time, the student must balance relationships with powerful city-states, merchant factions, and the Catholic Church to build and maintain a financial empire. In the process, they play a pivotal role in the creation of famous artworks, monuments, and institutions of the Renaissance. By following the historical footsteps of the Medici family, students level up to the status of “Mecenas,” an influential patron of the arts, and experience the political, social, and economic factors that shaped the era. 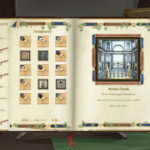 The game maintains a strict academic rigor yet is imaginative and sophisticated. The development practices and learning design methods are creating tremendous impact on student outcomes. 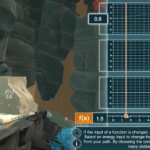 Results of a research study aimed at measuring the learning efficacy of the game indicate a 24.7% gain from pre-test to post-test after just two hours of game play. ARTe: Mecenas has been so successful that a new course for credit centered around the video game has now been launched at the University. 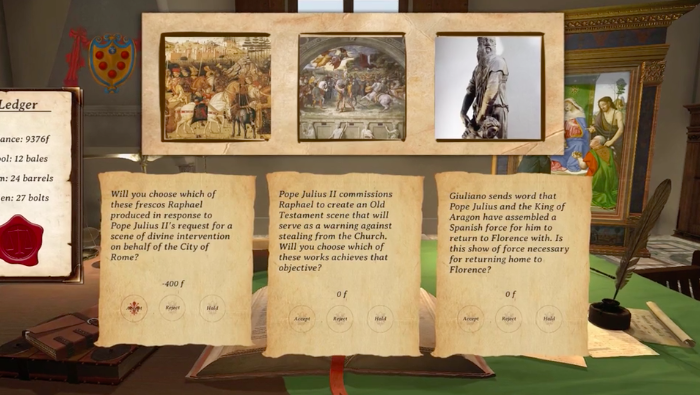 ARTS 489: World of Medici uses faculty-led lectures and immersive game play. 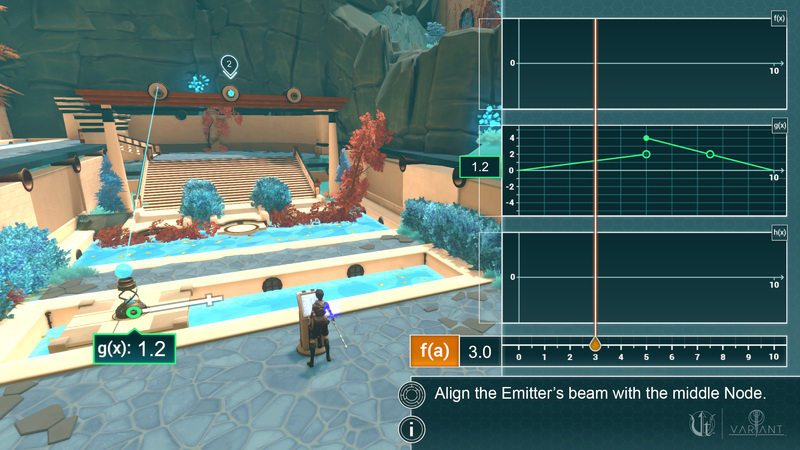 Students can earn one credit hour for 100 percent mastery in the game. 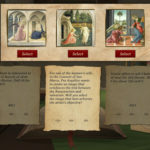 Triseum is expanding its ARTé video game suite with two new art history games that immerse students in the history and creation of art and architecture around the world. 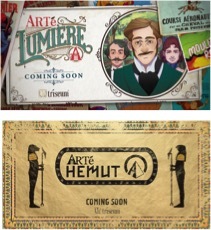 Set in 19th century Paris, ARTé: Lumière asks students to relate impressionist, realist and other modernist art to the political, social, cultural, religious and economic issues of the time. ARTé: Hemut focuses on ancient Egyption religious beliefs, art and architecture, allowing students to “chart the course of history to experience the creation and culture that gave birth to the iconic pyramids, tombs and temples,” according to a news announcement. Triseum has partnered with European Schoolnet to shape the direction of game-based learning across Europe. By collaborating with educators in Greece, Italy, Norway, Poland and Portugal to collect and analyze evidence on educational gaming experiences, the study will follow secondary education teachers and their students from each country over the 2017/2018 academic school year. European Schoolnet works with 31 Ministries of Education members and its Future Classroom Lab (FCL) industry partners to visualize how conventional classrooms and other learning spaces can be reimagined to support teaching and learning for the 21st century. It looks like Texas A&M University’s LIVE Lab and Triseum have the right partnership mix to drive deeper learning outcomes by creating world-class digital experiences. 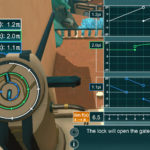 Pushing the boundaries of educational games by focusing on research-backed strict learning efficacy, these games are profoundly impacting teaching and learning experience.